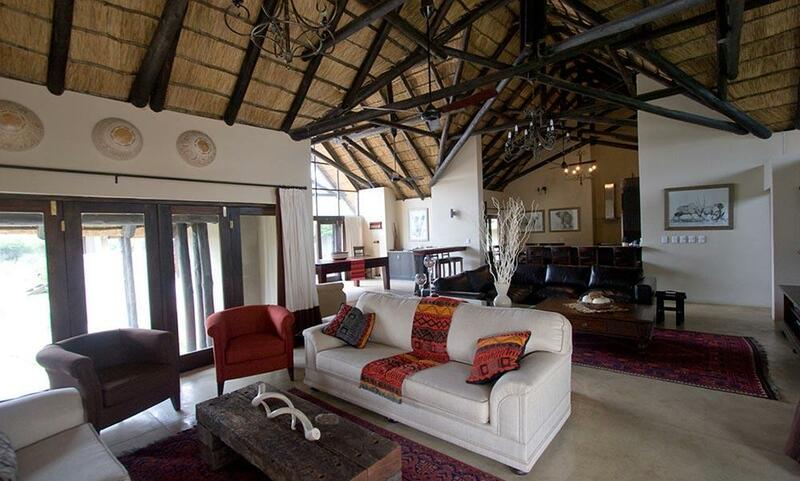 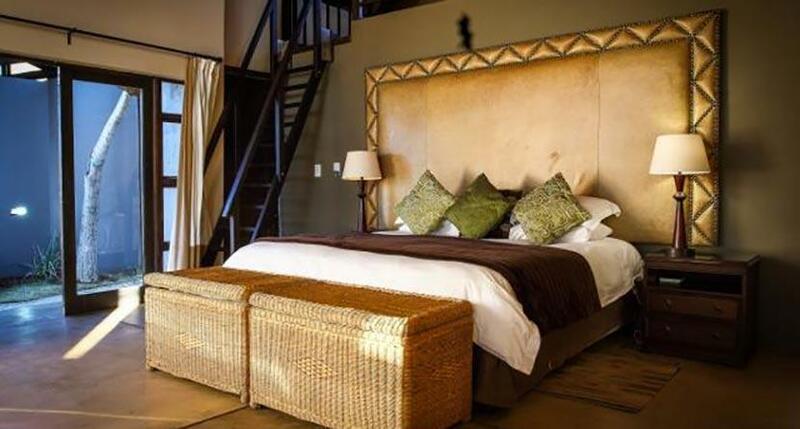 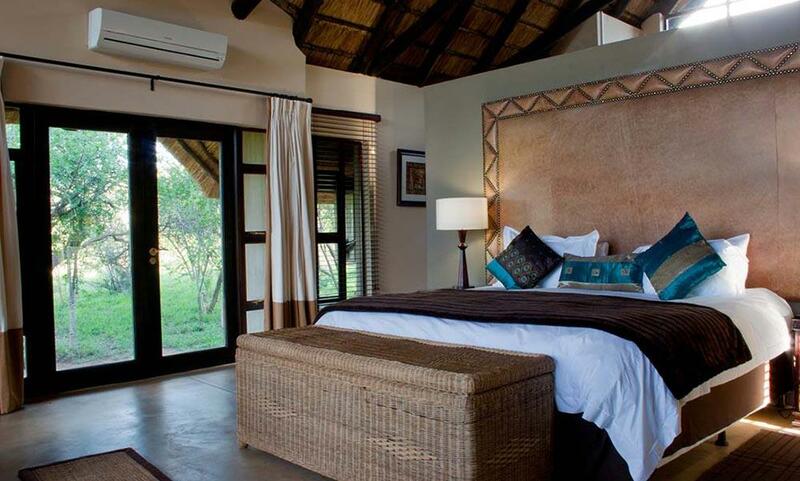 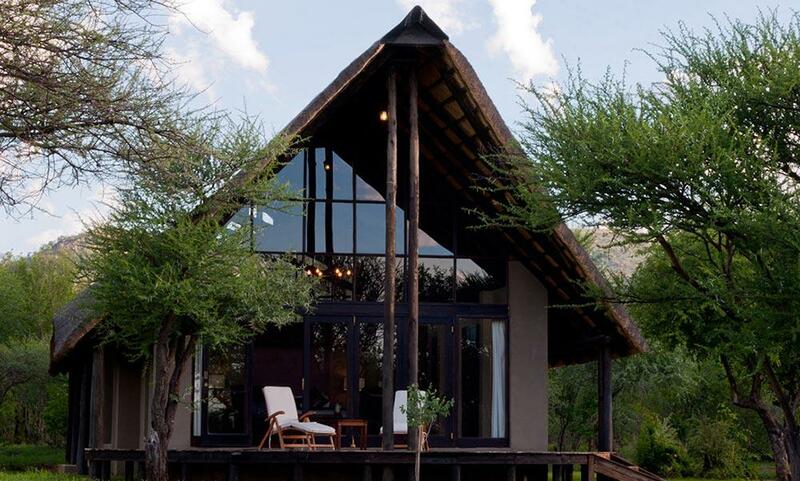 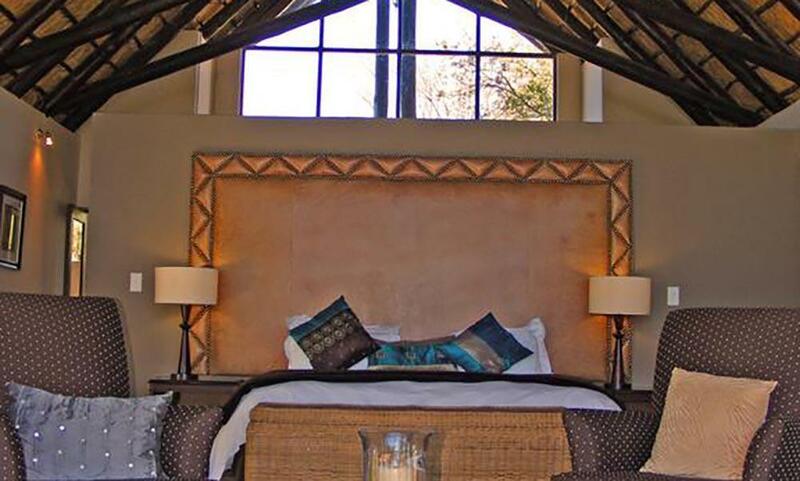 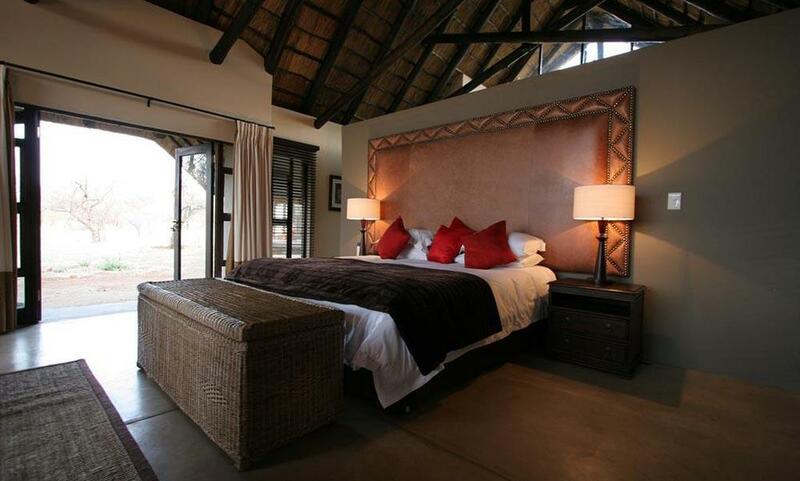 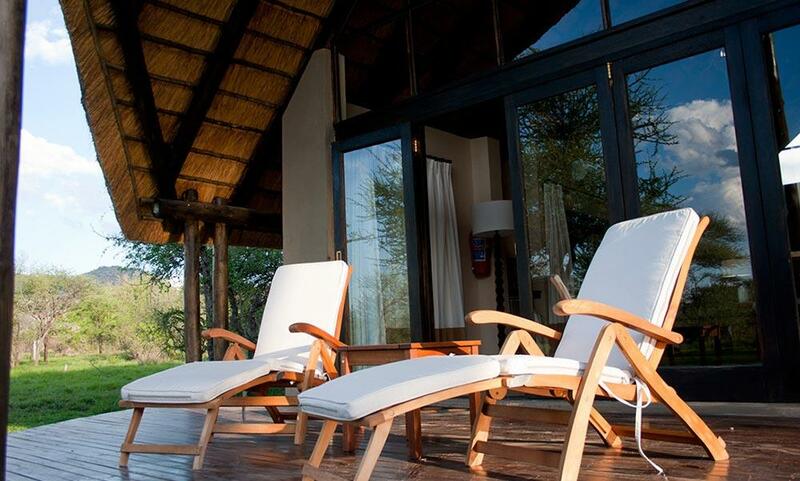 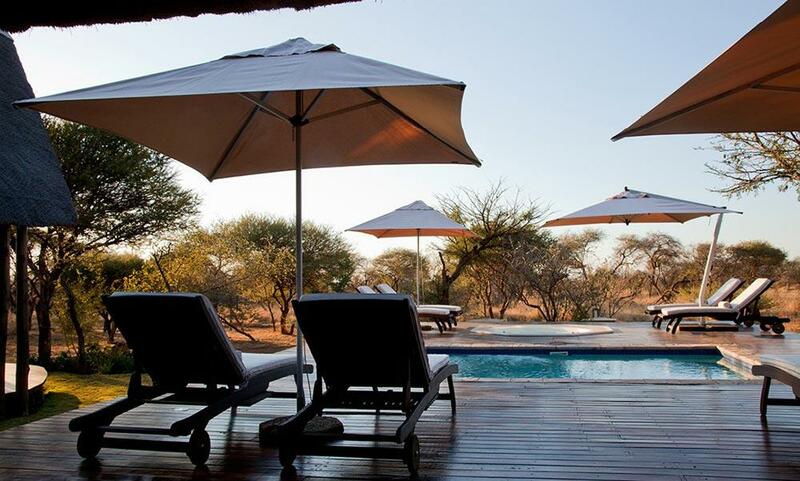 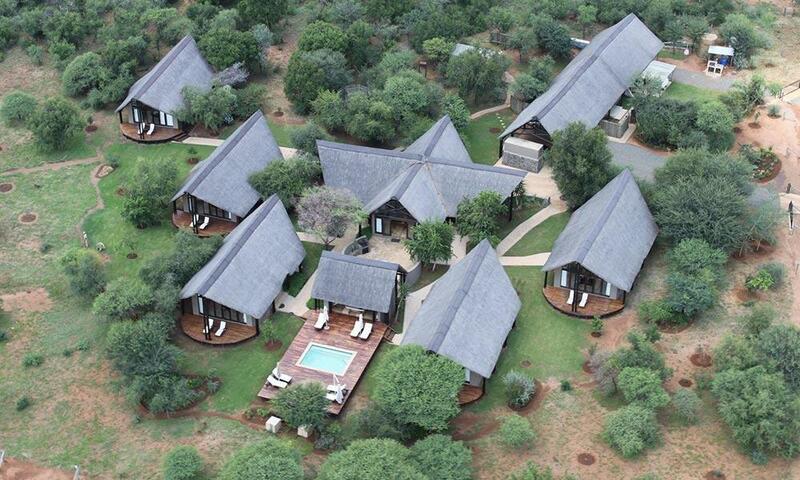 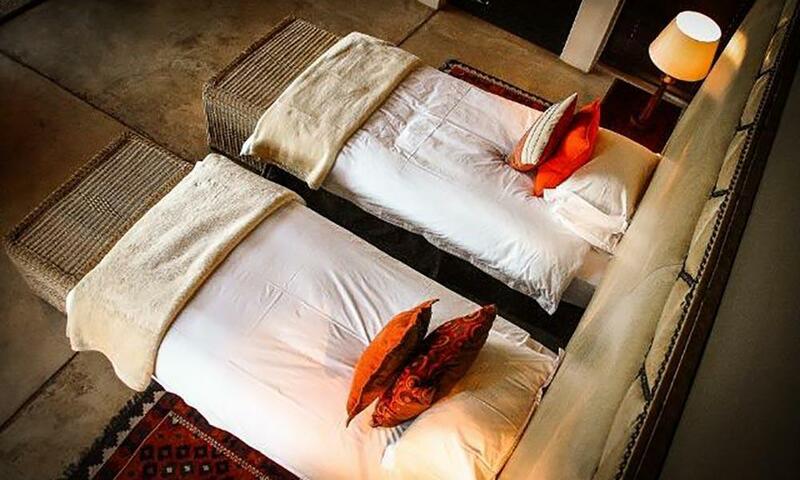 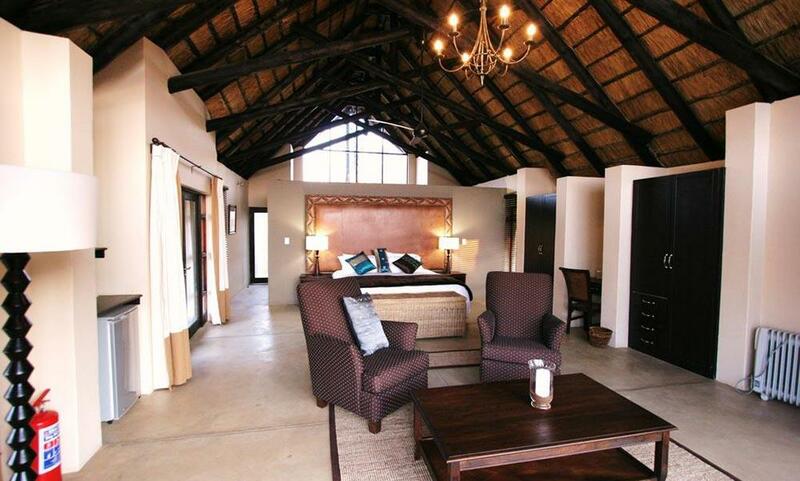 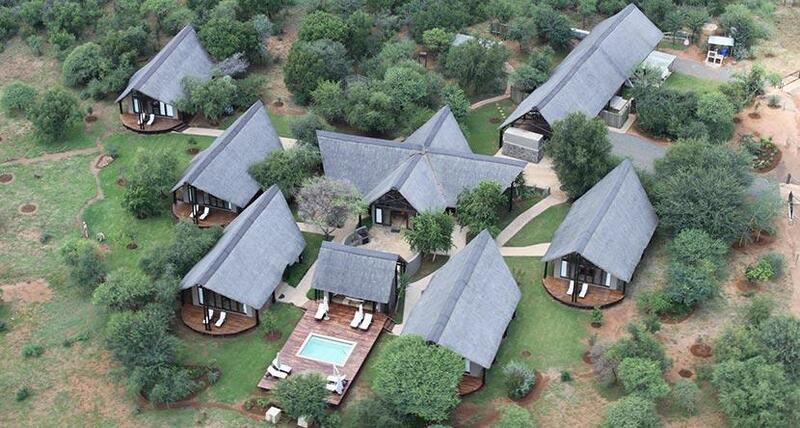 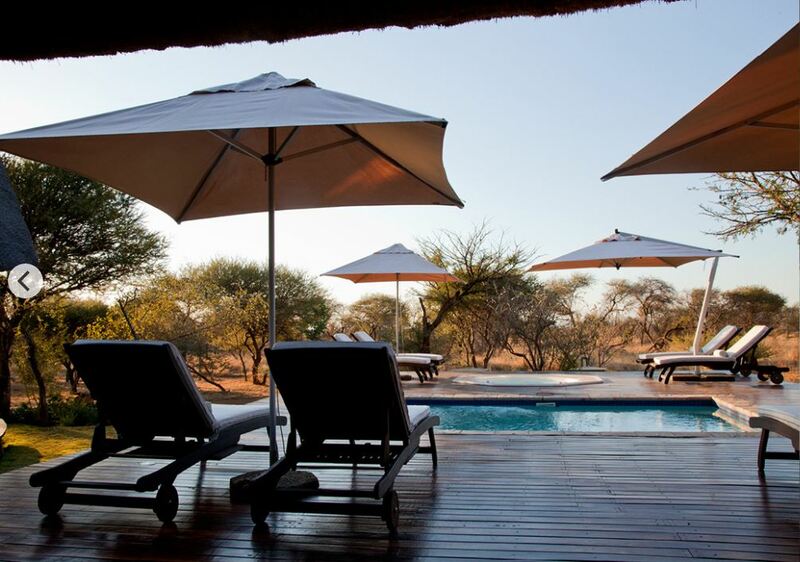 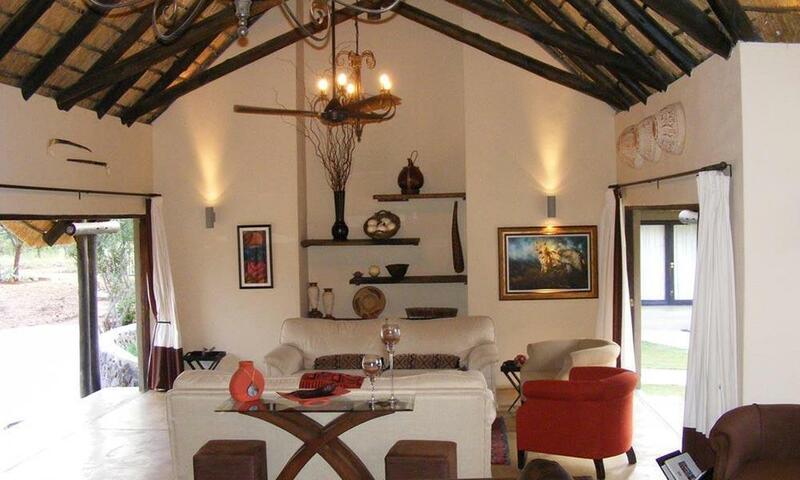 Find your very own peaceful sanctuary at the heart of the Pilanesberg National Park in Buffalo Thorn Lodge. 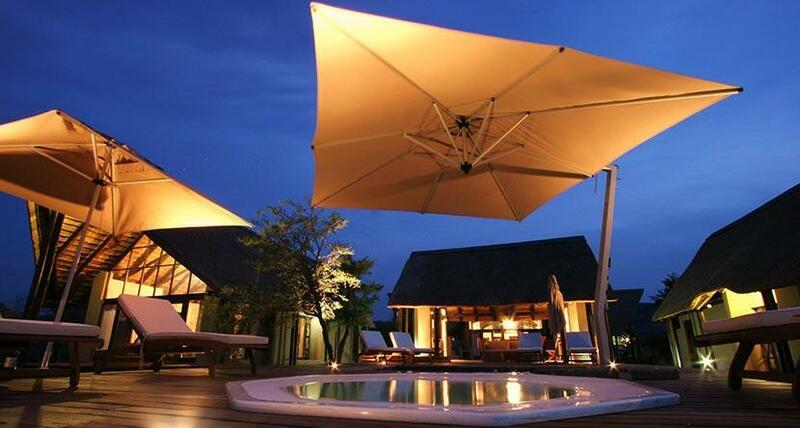 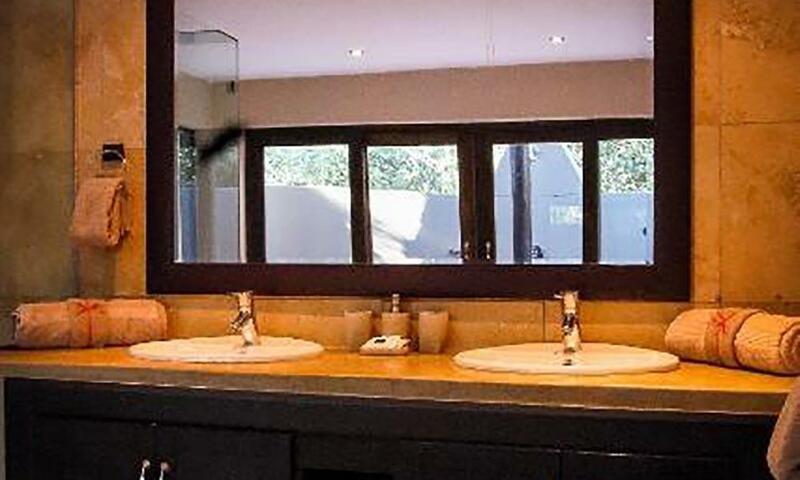 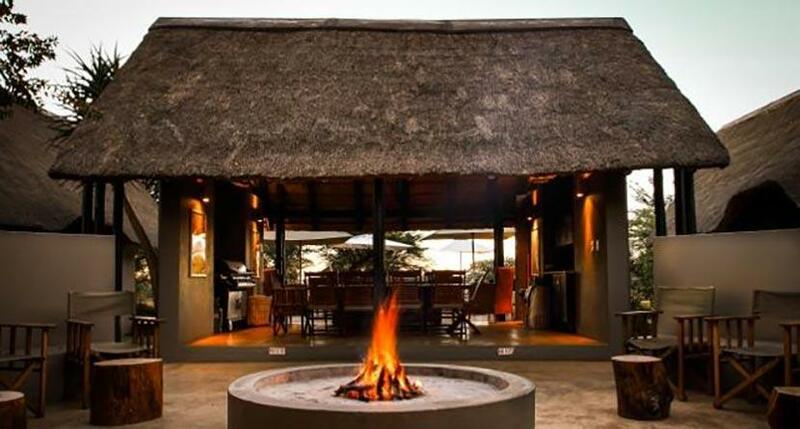 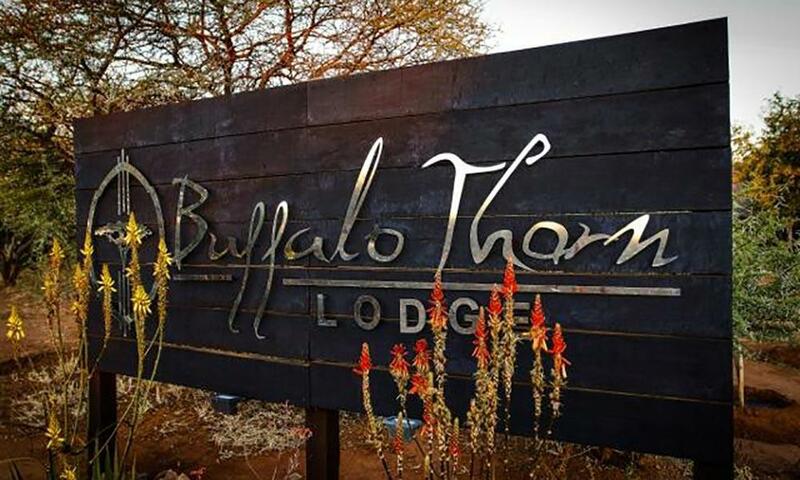 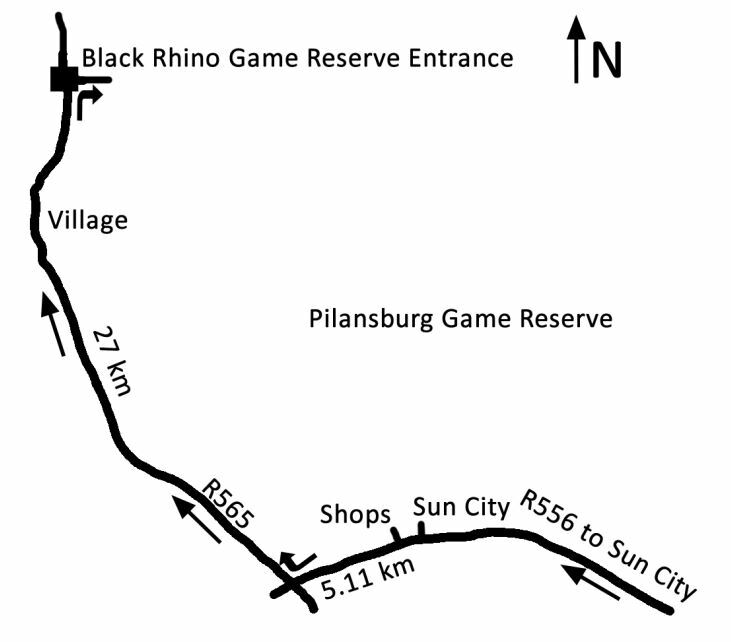 Situated in the Black Rhino Game Reserve, adjacent to the park, the Buffalo Thorn Lodge is only a short 2-hour drive from Johannesburg and only 30 kilometres away from Sun City. 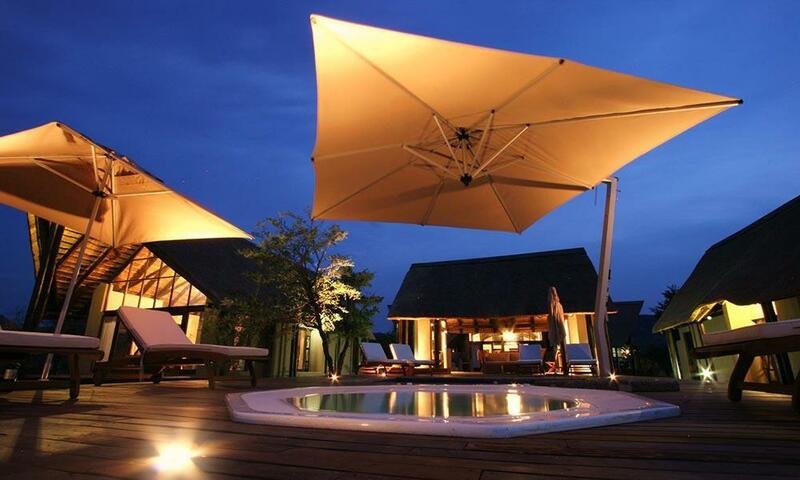 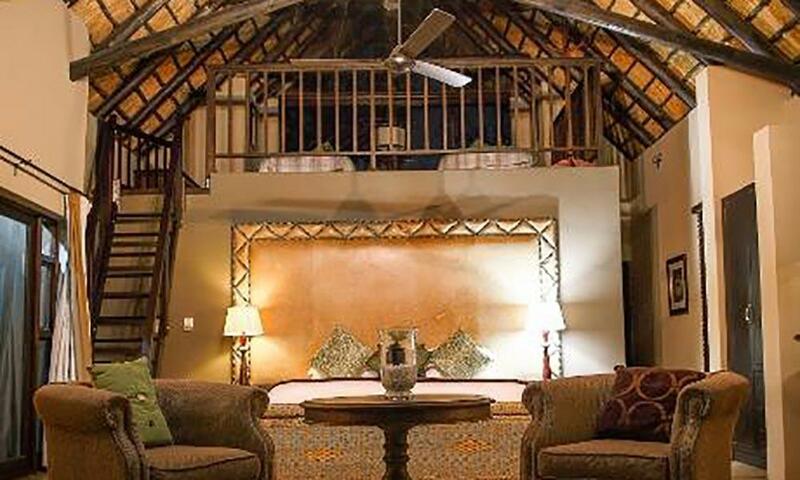 This exclusive private luxury lodge offers you tranquillity and an intimate atmosphere coupled with endless opportunities for big game viewing including lion and predator tours. 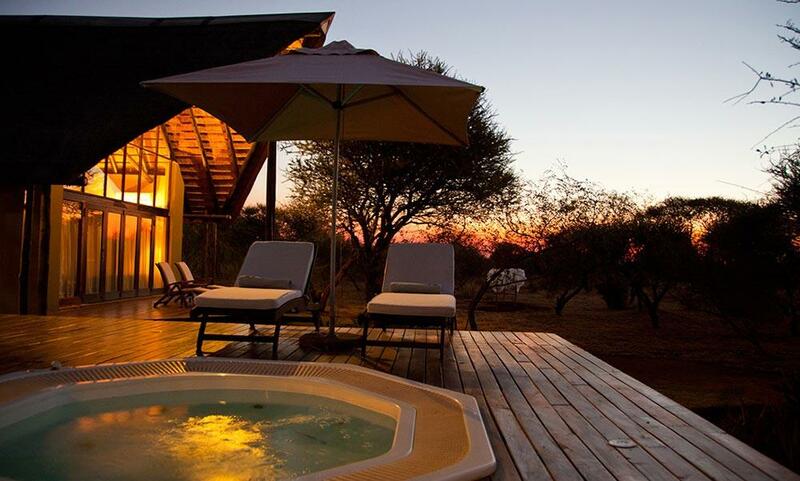 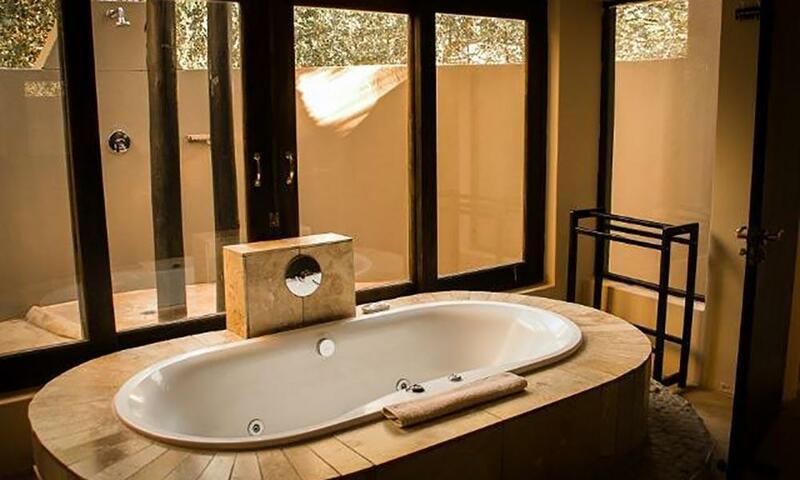 Explore Africa’s endless beauties throughout the day and indulge yourself in a soothing soak in Buffalo Thorn Lodge’s Jacuzzi bath in the evening. 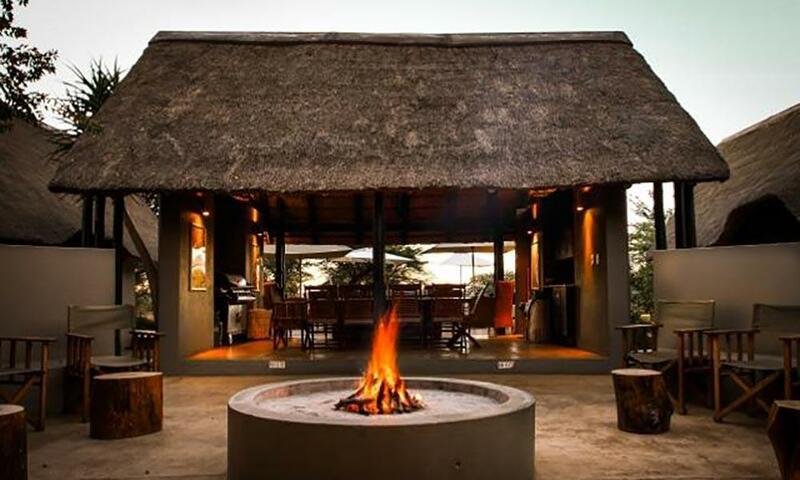 Or, if you’re feeling adventurous, why not try out some of the numerous activities the lodge offers, including quad biking, archery or drumming. 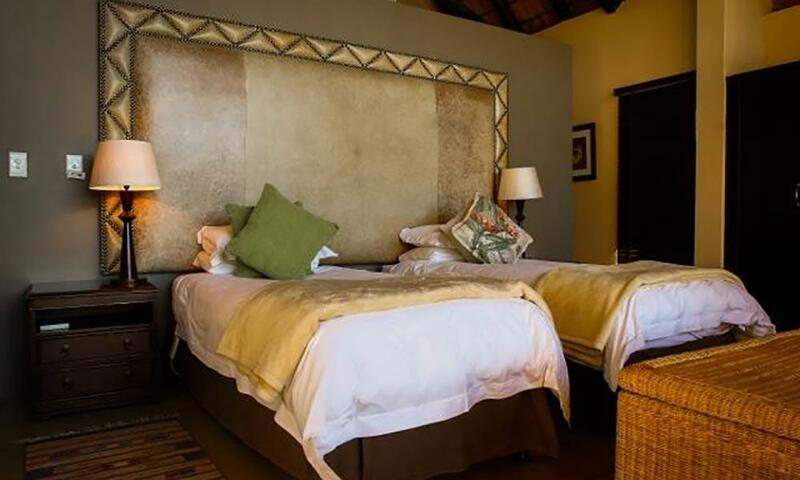 Daily morning and afternoon game drives are included in the daily package, and the lodge is fully equipped with air conditioning, en-suite facilities and a private viewing deck.